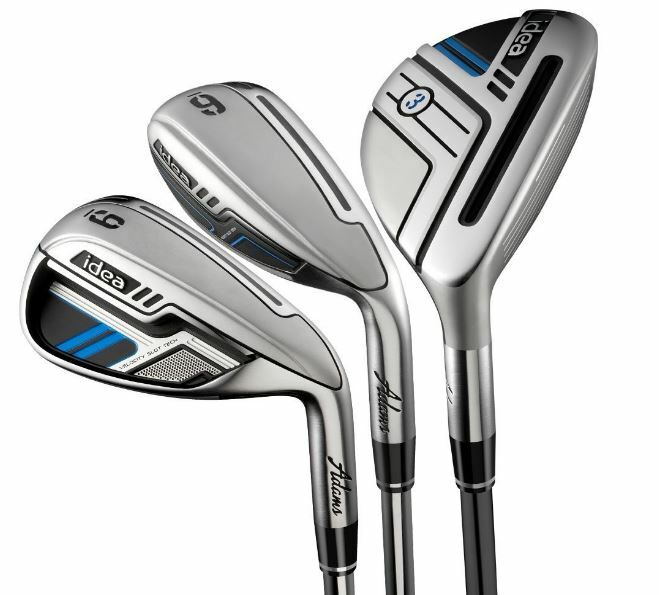 Save $116 on Adams Idea Hybrid Irons on Amazon while supplies last. This is one of Amazon’s “Daily Deals’ and as of this writing the deal is 20% claimed. I see a lot of these clubs in the bags of older players at my local muni.